Regional HIV/AIDS Work: An Added Value? 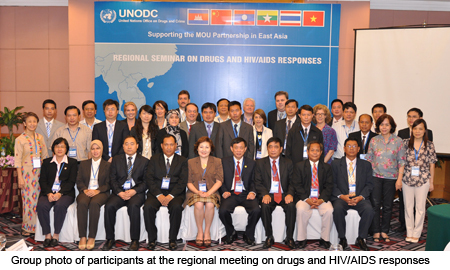 Regional level responses to HIV/AIDS have become increasingly in vogue. Beyond the symbolism and established truisms associated with regional integration, however, much less is known about the specific substance of regional responses to HIV/AIDS. This article poses the question: what is the contribution of working at a regional level to the responses to HIV/AIDS? Further, can specific outcomes and any added regional value be identified? This article draws on evidence from an extensive, recent evaluation of a regional initiative. After a brief overview of conceptualizing ‘regionality,’ a typology of regional organizations working on HIV/AIDS is offered and regional level outcomes are then evaluated to identify characteristics of ‘added value.’ The article finds that regional agenda has been very relevant in tackling aspects of the epidemic not being met at the national level alone. Several examples of ‘added value’ at the regional scale are identified, as well as challenges to working regionally.